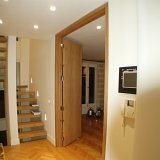 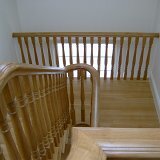 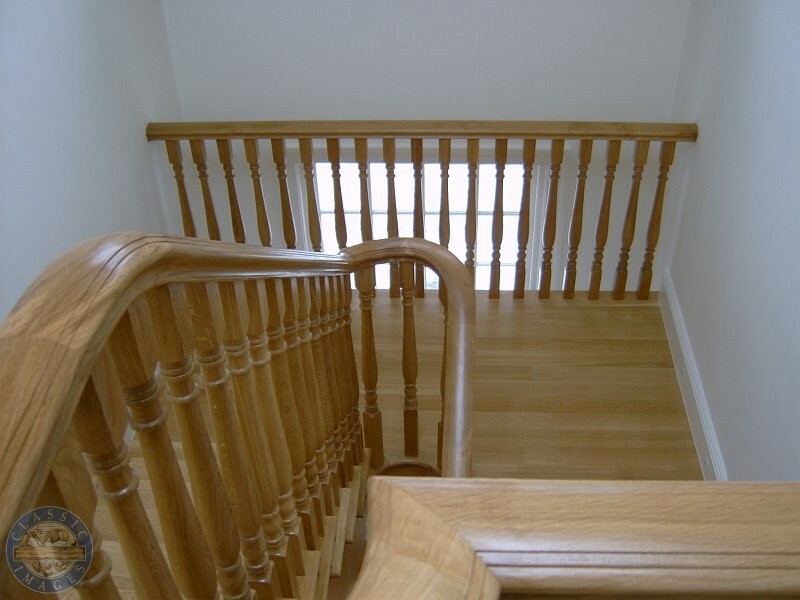 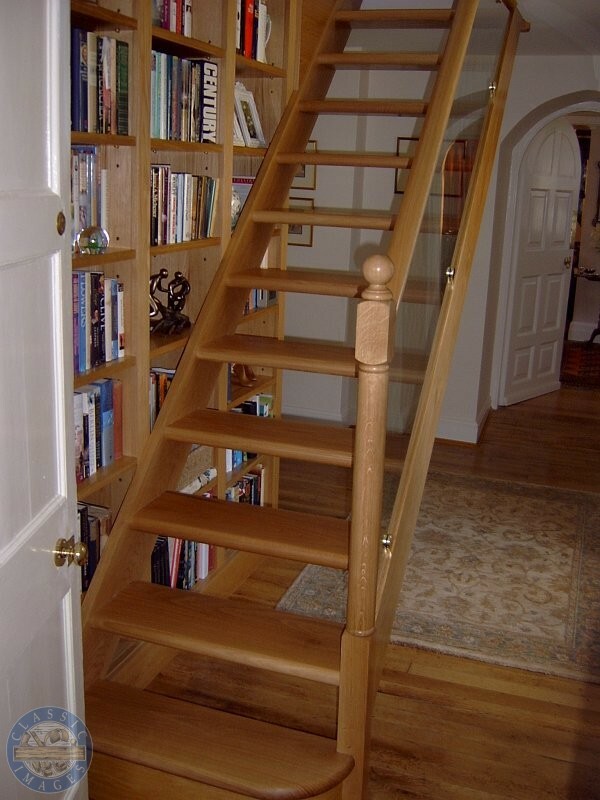 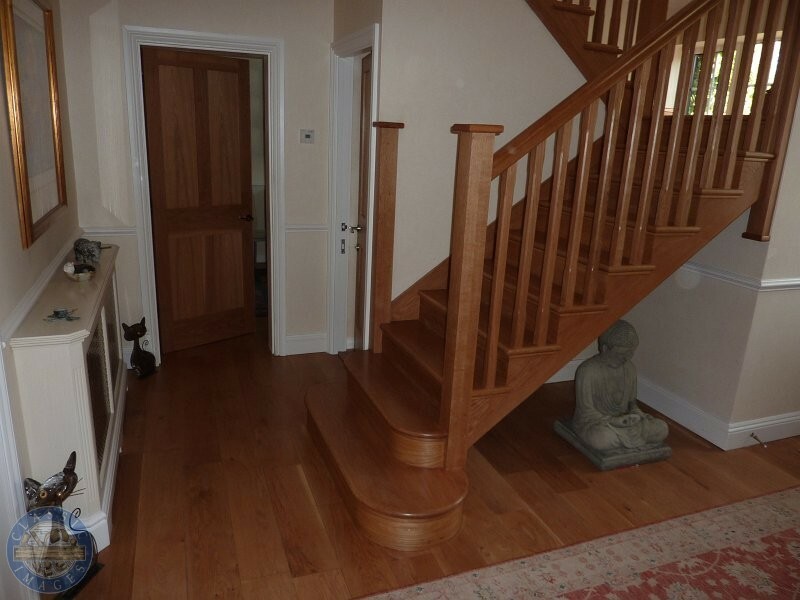 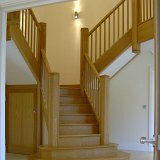 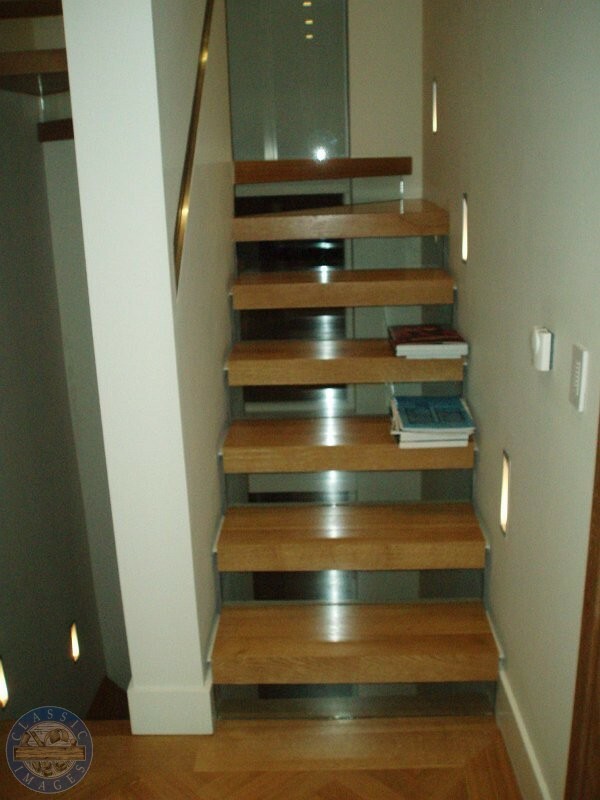 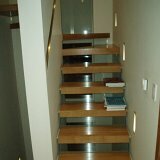 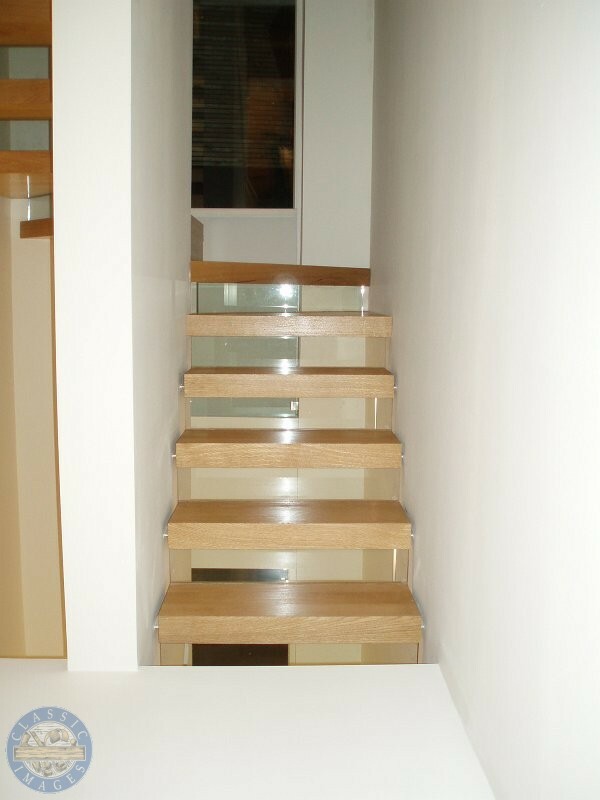 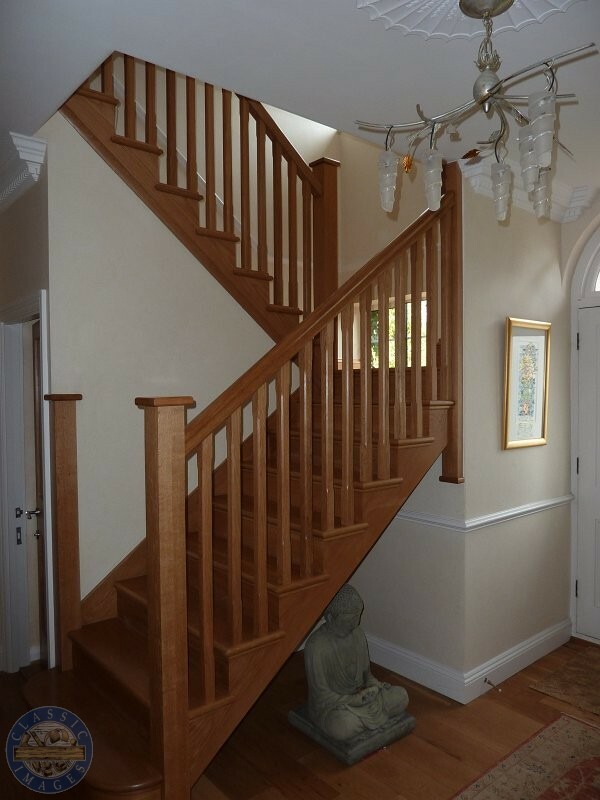 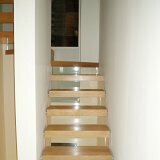 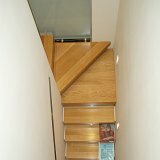 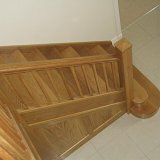 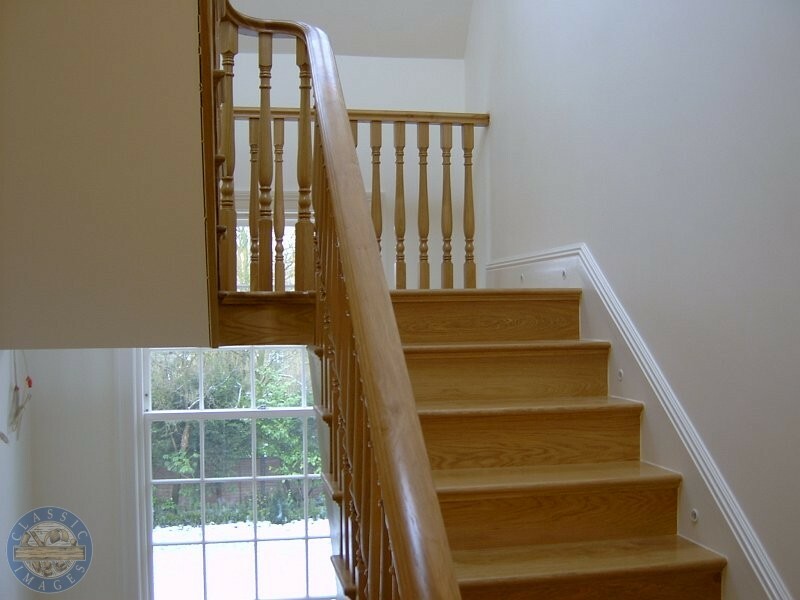 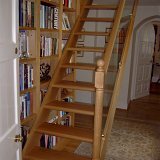 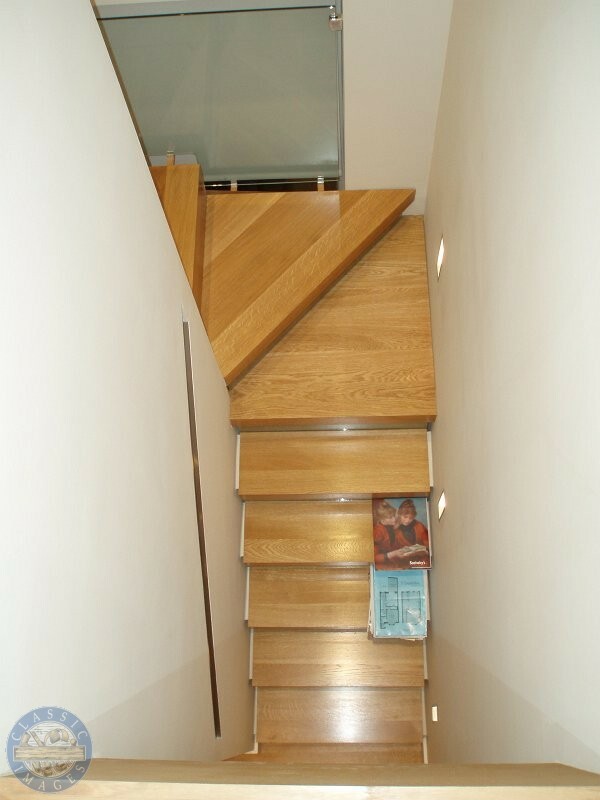 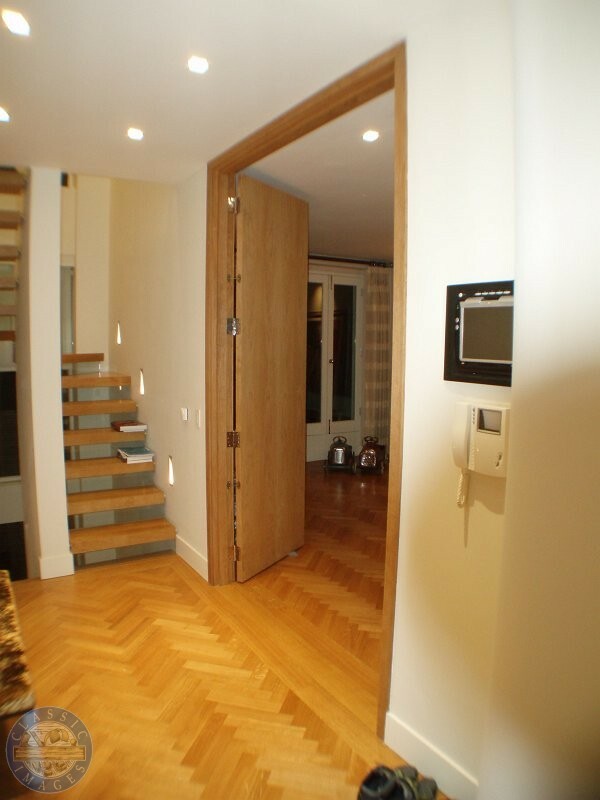 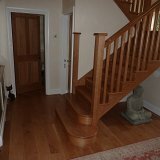 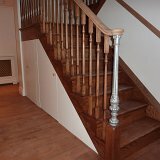 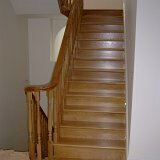 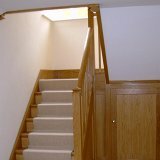 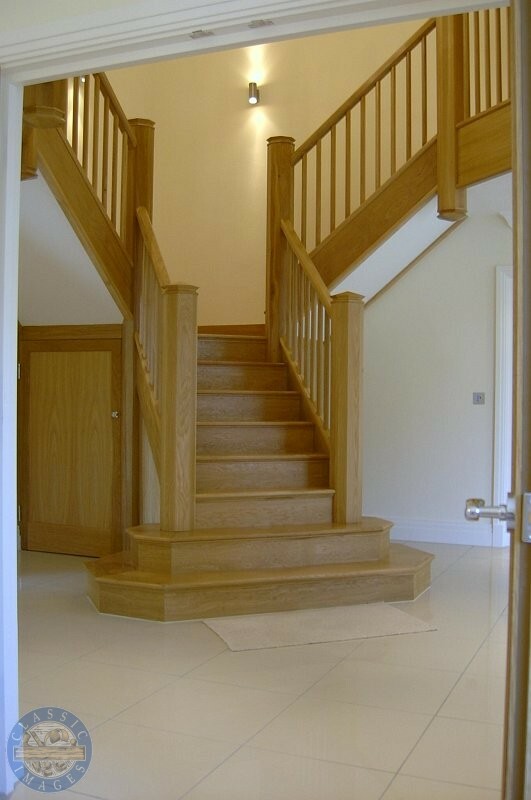 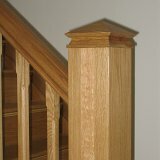 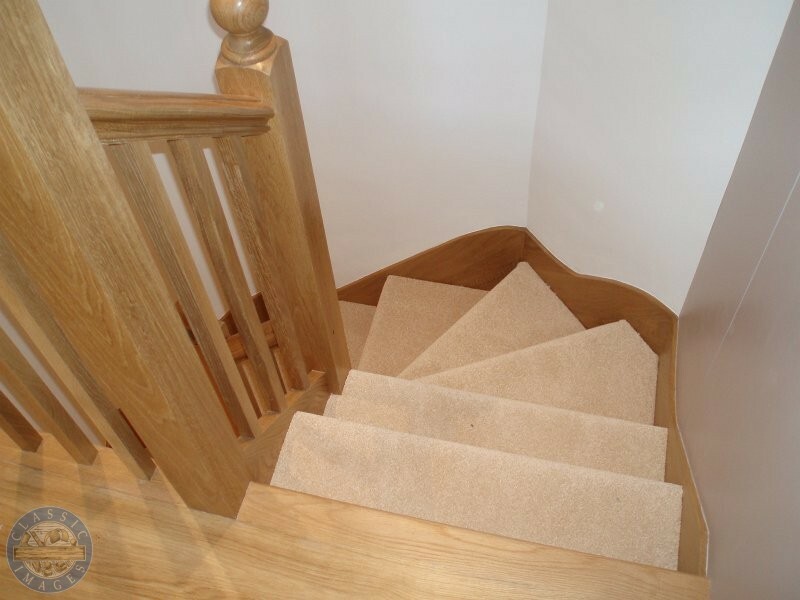 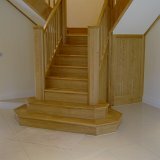 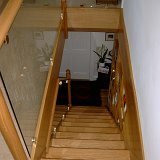 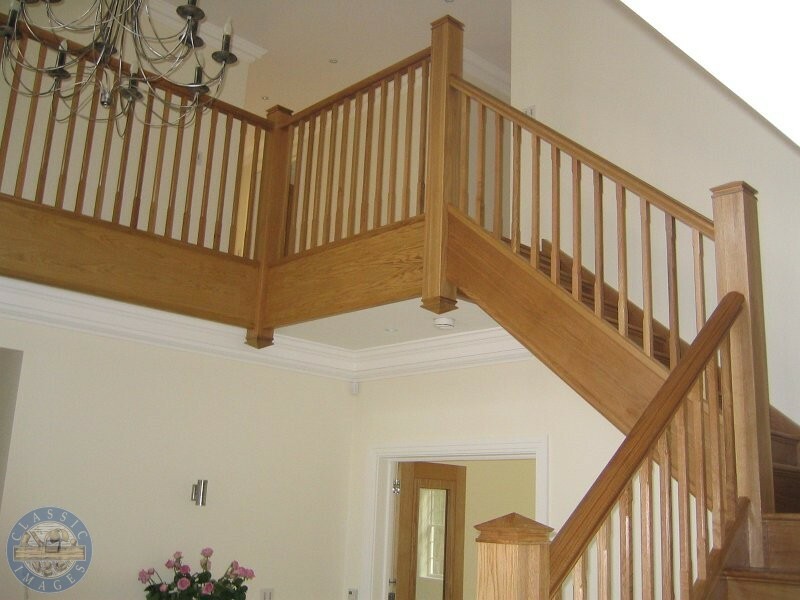 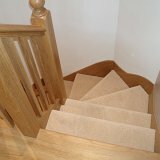 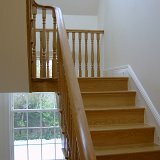 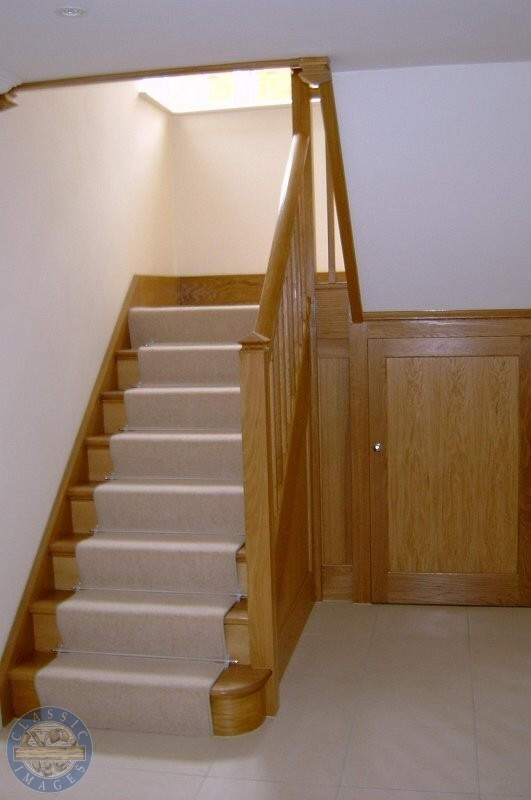 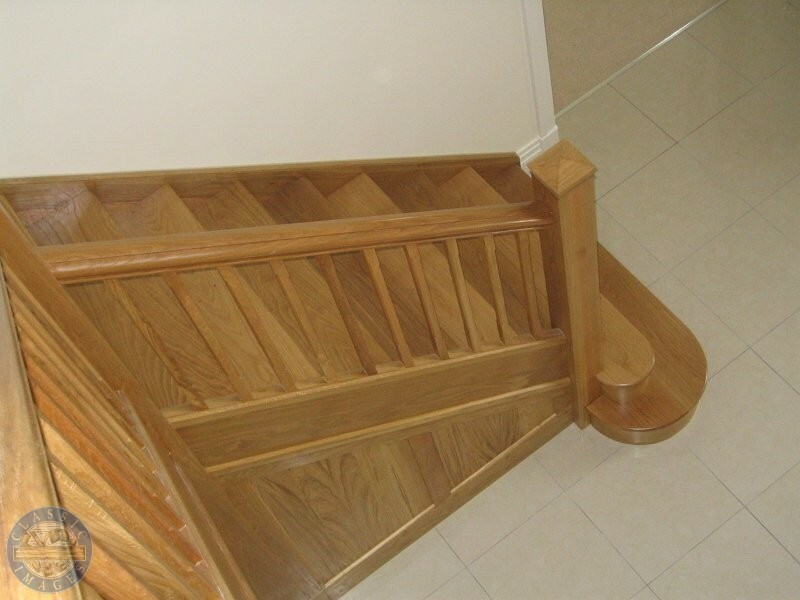 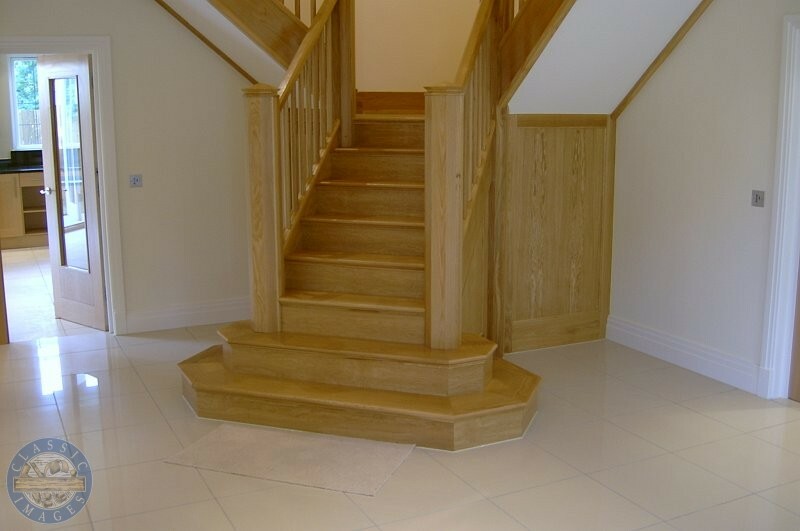 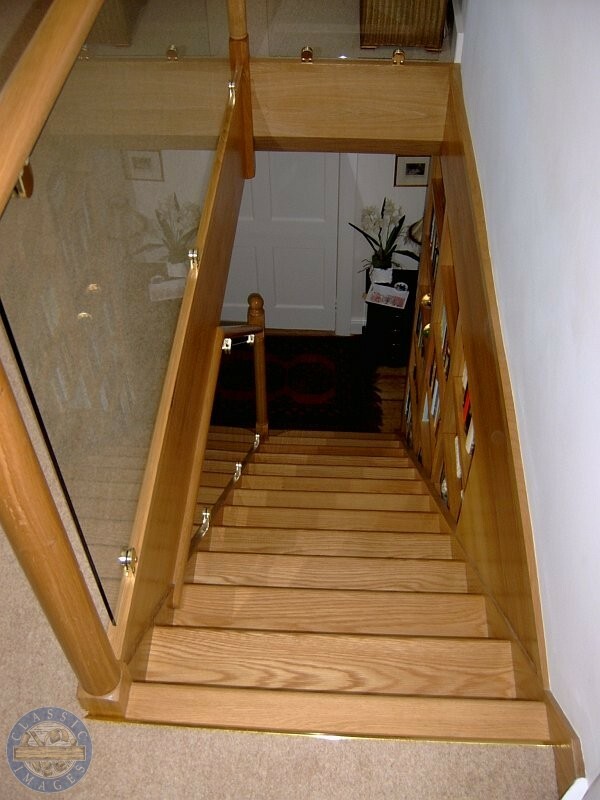 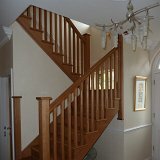 Our staircases can be made to match your existing or create that entrance hall you always wanted. 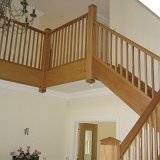 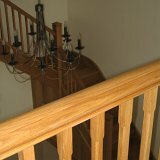 Made from hard or softwood, traditional or modern, to include glass balustrading or timber spindles and a sweeping continuous timber handrail. 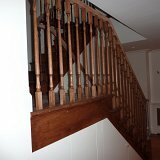 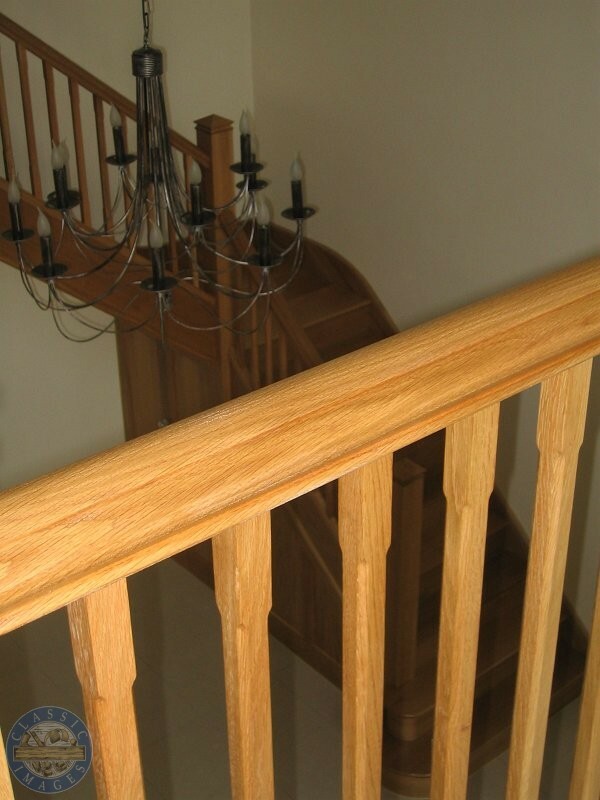 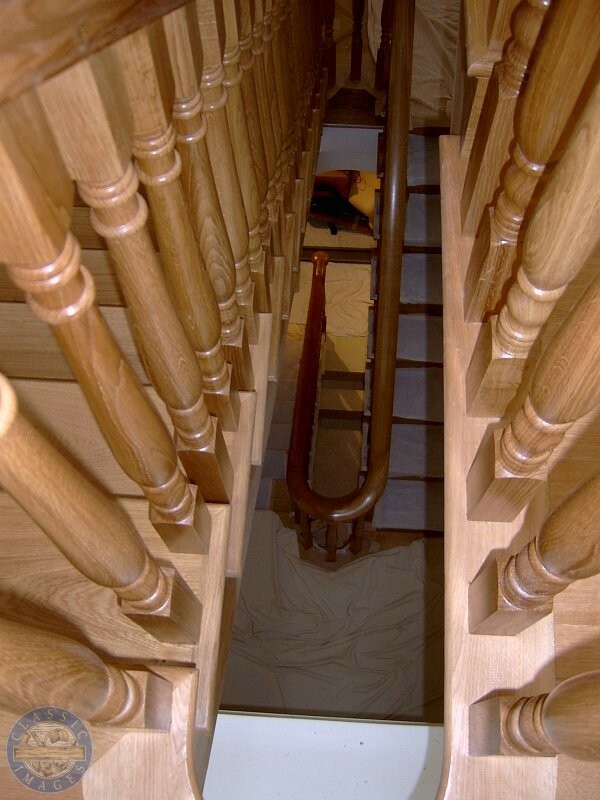 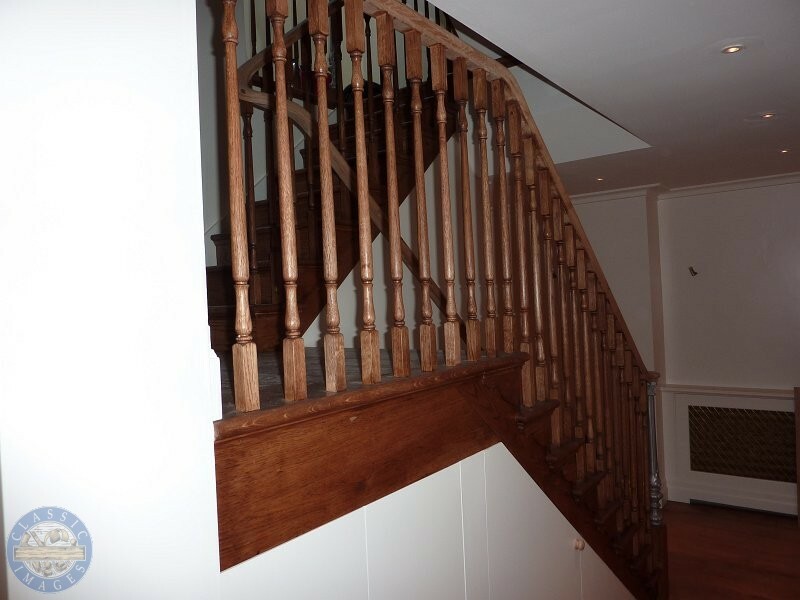 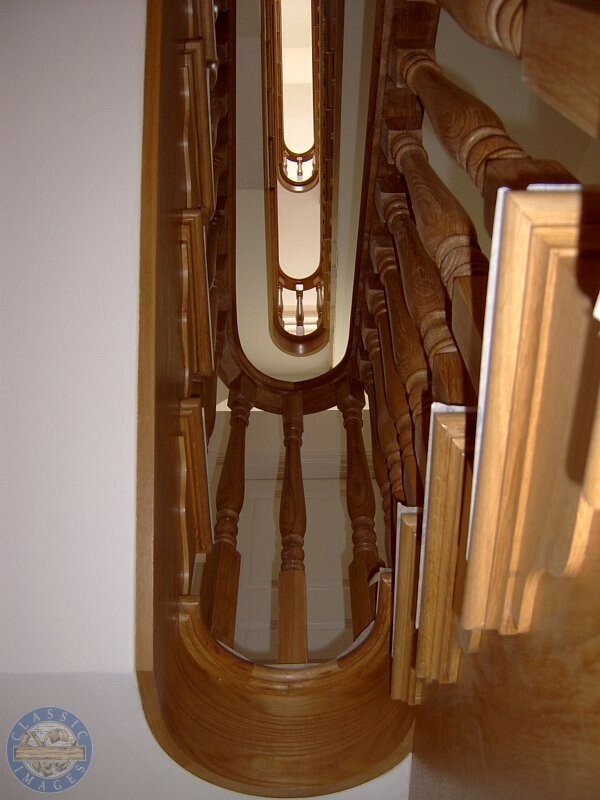 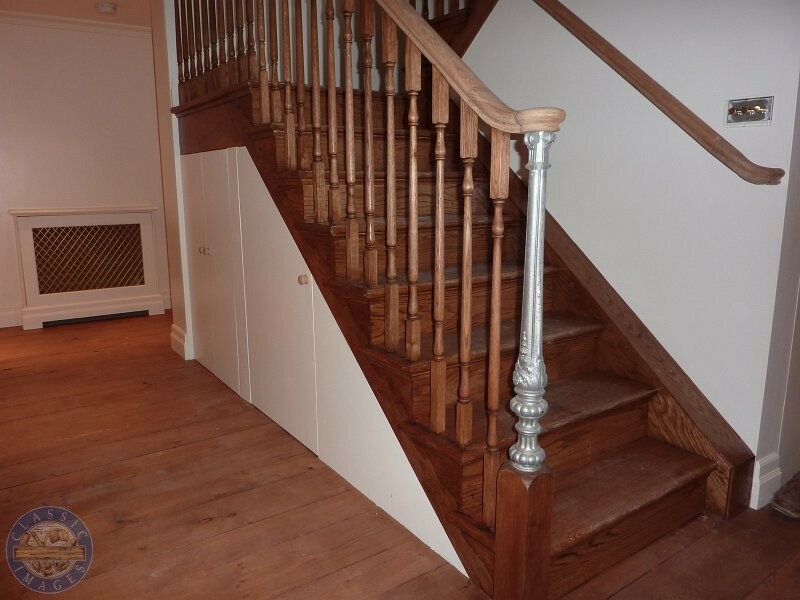 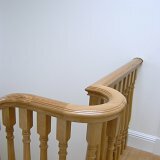 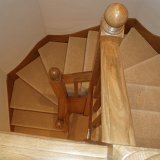 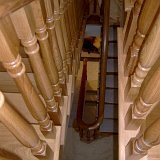 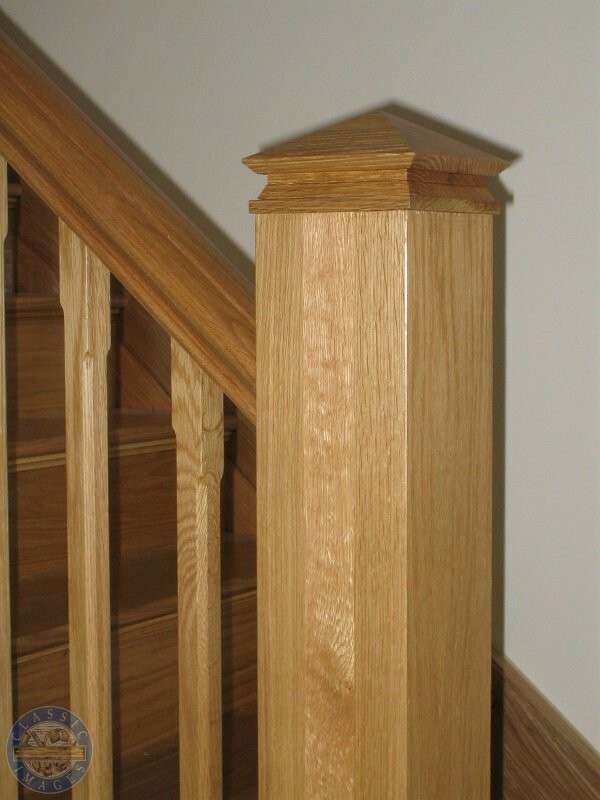 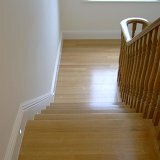 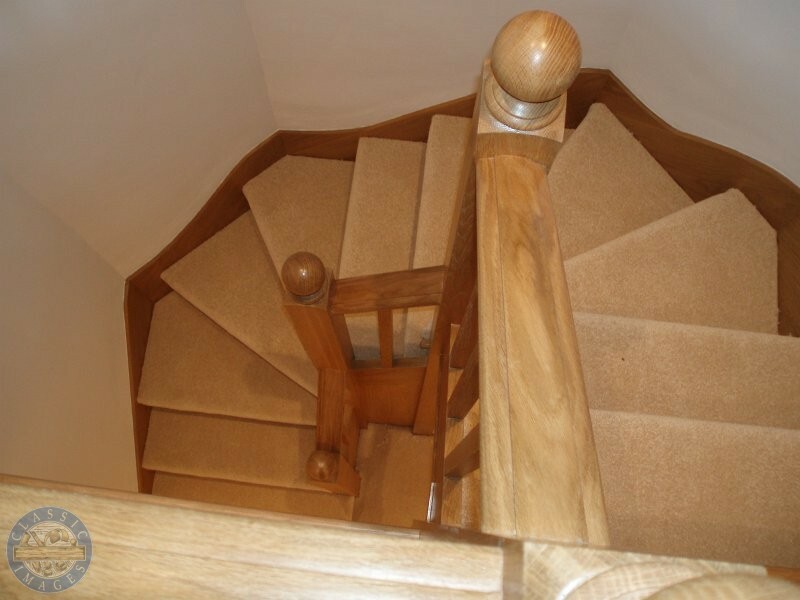 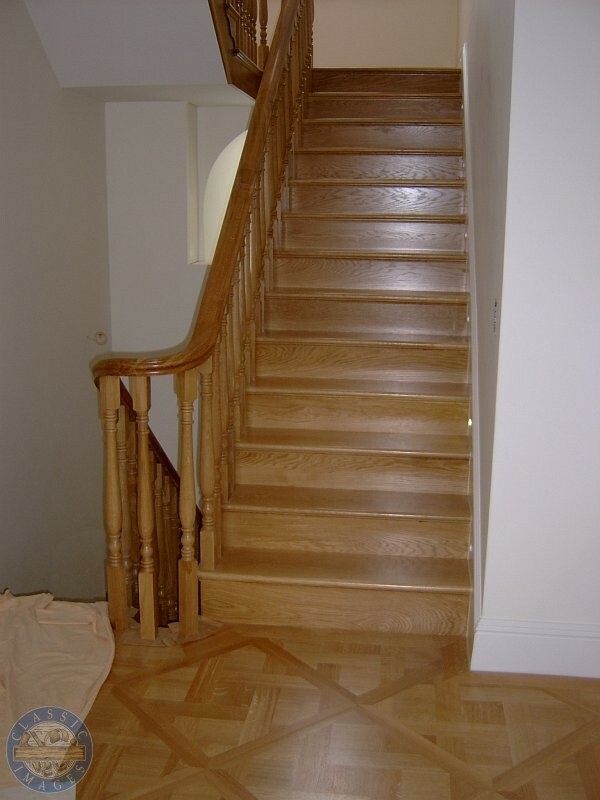 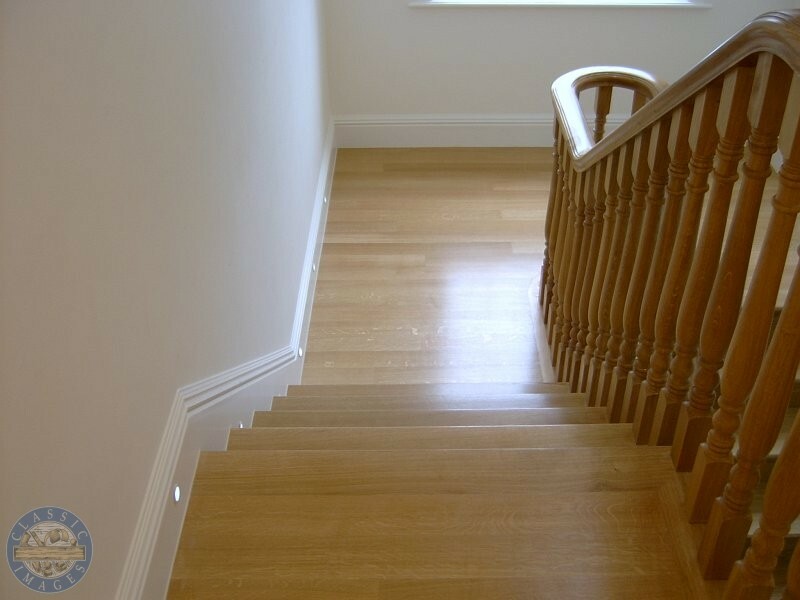 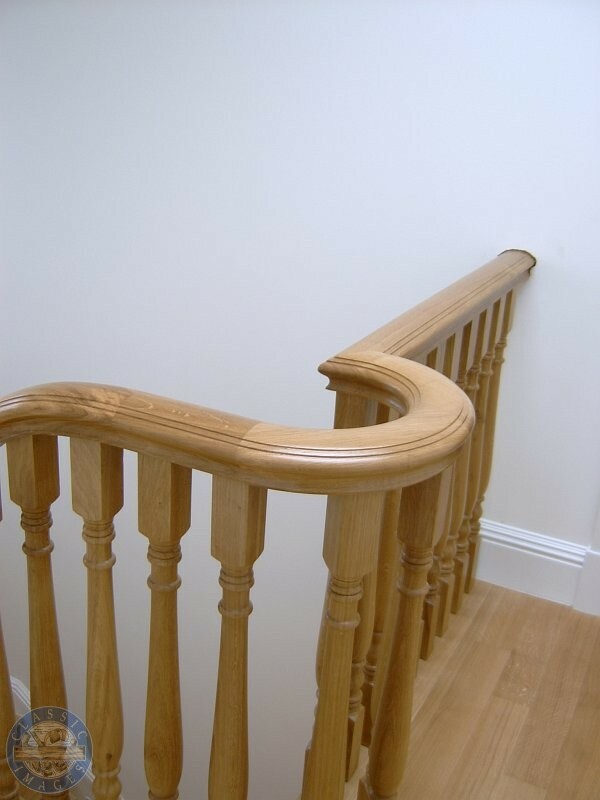 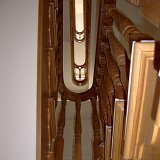 Our French polisher can stain and polish your staircase if required.